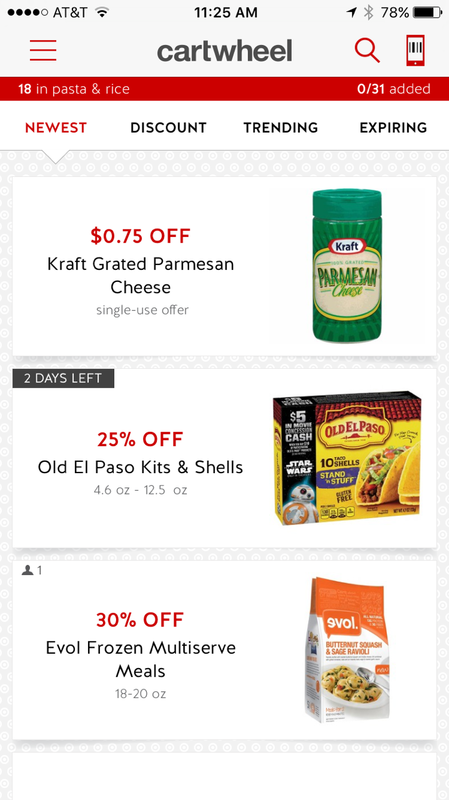 You can now find digital manufacturer coupons in your Cartwheel app which will make saving even more a breeze! I haven’t found an easy way to find only the manufacturer coupons yet, but you can find them under “offers” tab. The coupons will have the wording “single-use offer on them. Easiest way to search (until they hopefully create a category!) 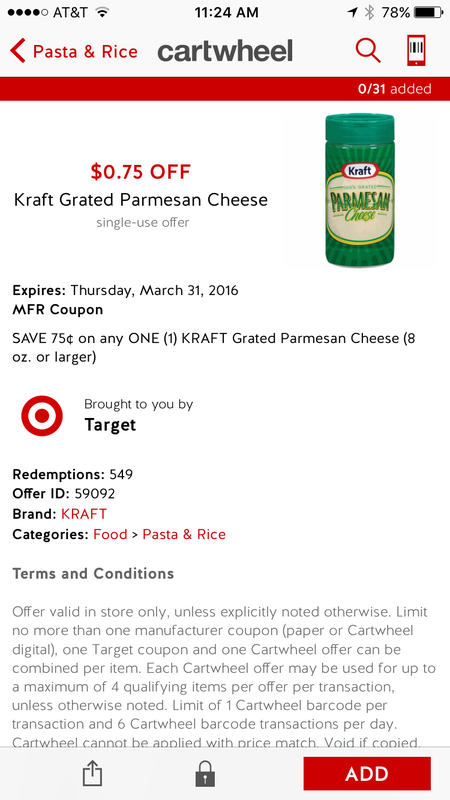 is enter “mfr,” for manufacturer coupons.